Are you smarter than a New Citizen? Are you smarter than our newest citizens? 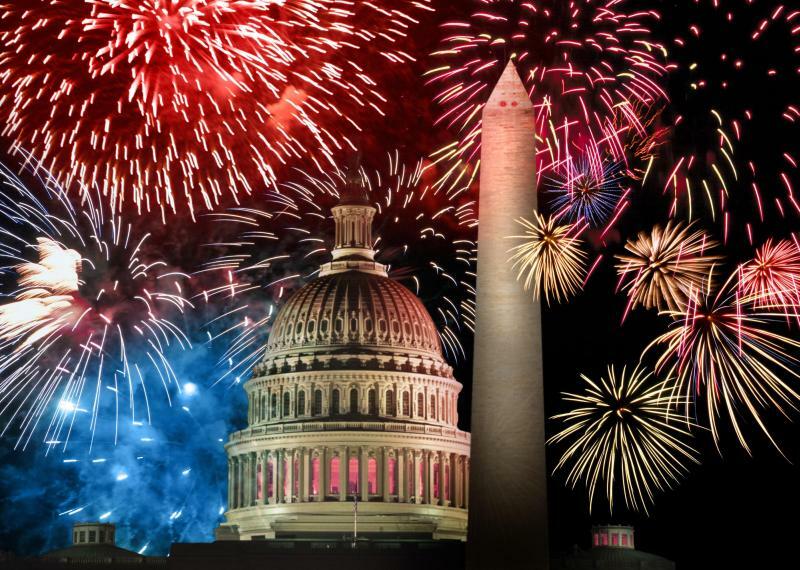 So, are you smarter than the immigrant who is being sworn in as an American citizen on July 4? It is the July Fourth weekend. 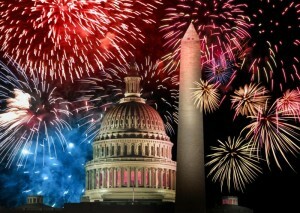 July 4, celebrating that the Continental Congress did not take the Independence Day week off when they had work to do. It is also an honored day when new citizens are sworn in as naturalized Americans. Now to become a naturalized citizen of these here United States, one must pass through a whole lot of hoops. One of the last is to pass an oral examination. The proctor has 100 questions that can be chosen. The proctor can ask up to 10 questions. The applicant must answer six of those 10 questions correctly. Can you? Here’s a sample of 30 questions. So, how would you fair on the exam? Do not cheat, do not look the answers up on the Internet, just answer the questions. If you can answer all 30, including the bonus questions, you’ll win a copy of my up coming book, A Christian Nation? An objective evaluation of objective evidence, For everyone else. My thanks for playing along. Ready? Go to: Are Your Smarter Then a New Citizen? This entry was posted in National, Politics and tagged Camping, Citizenship, Commentary, Constitution, Editorial, First Amendment, Fourth of July, July 4, Naturalization, Politics. Bookmark the permalink.